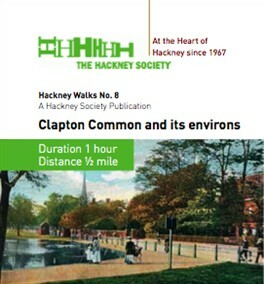 This walk takes you round the long, leafy strip of historic common land in Upper Clapton, Hackney. Today the area of Upper Clapton and neighbouring Stamford Hill is known as the the 'square mile of piety' due to being home to Europe's largest Chasidic Jewish community – an ultra orthodox branch of Judaism that adopts a mystical and joyous orientation to divinity. 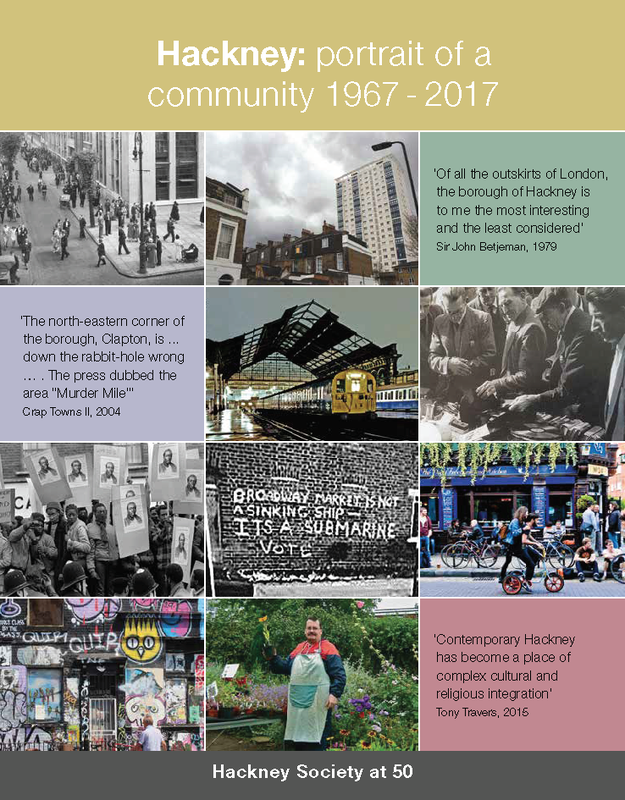 This walks looks at the history, architecture and open spaces of Upper Clapton. Much of the area is within the Clapton Common Conservation Area created in 1969. This page was added on 04/08/2010.